Condo for rent singapore The Waterfront Gold Apartment This condos for rent in singapore is in District : 16 Unit Info : Living room: Marble Bedroom: Parquet Kitchen Cabinet, Air-con The Waterfront Gold apartments for rent in singapore are nearby lots of schools such as : Temasek Secondary School (150m) Temasek Primary School (150m) Chai Chee Secondary School (900m) Bedok View Secondary School (950m) Bedok South Secondary School (1200m) Tampines Primary School (1200m) Bedok Green Primary School (1300m) The Waterfront Gold for rent condo singapore has facilities like : Car Park, Multi Purpose Hall, Playground, Sauna, Tennis Court, Swimming pool, Wadding Pool, Club House. Rent house in singapore such as this Waterfront Gold have additional amenties like : Community Centres Siglap Community Centre (700m) The Waterfront Gold is also within walking distance to the stretch of eateries and restaurants Rent a house in singapore, The Waterfront Gold comes with 2 Bedrooms 2 baths Size : 872sqf. Partial furnished Available End August !!! You won't go wrong for this Singapore rental, The Waterfront Gold is a 99years Leasehold condominium situated along Upper East Coast Road. All the apartments in The Waterfront Gold are facing the lush foliage behind the condominium which has an unblocked beautiful Greenery view . The East Coast Park and beaches is located near The Waterfront Gold. 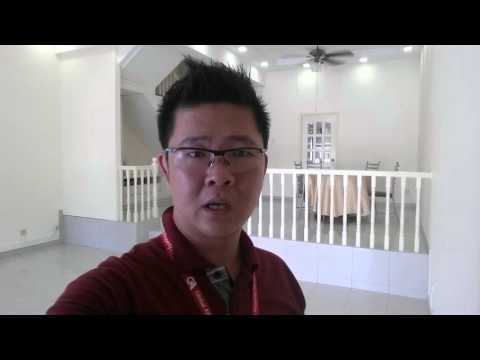 This Apartment rental house in singapore is your perfect choice! Amenities such as supermarkets, food centres and shops can be found at the nearby Bedok Central which is a few bus stops away. From the Waterfront Gold : 5 minutes drive is all you need to get to the airport and 15 minutes to the city (CBD) via the East Coast Parkway (ECP) Thanks for dropping by !!! 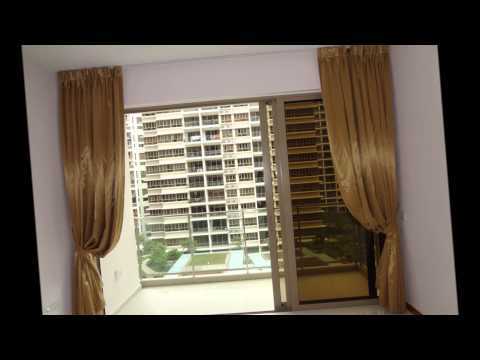 Please call Mark Chang at : 9001 0531 for viewing.